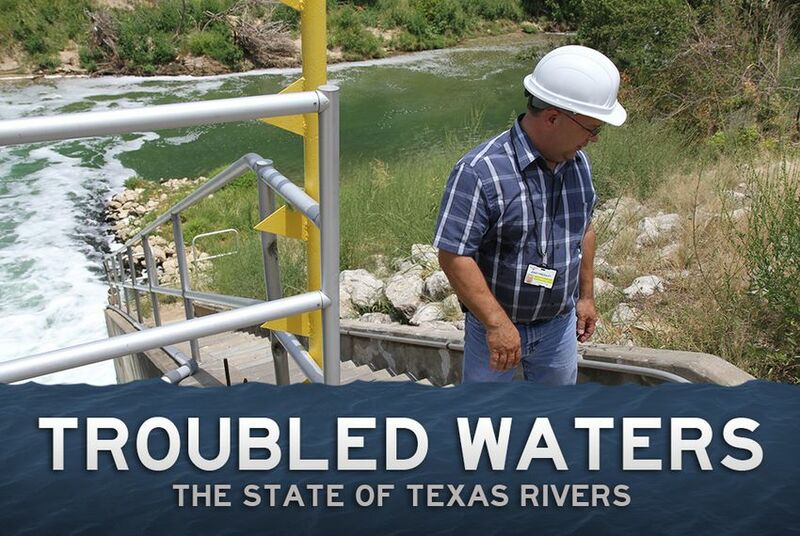 Six years ago, state leaders launched an effort to better manage the health of Texas' rivers. But environmental advocates fear that ecology still takes a back seat as legislators fret about having enough water to sate Texas' fast-growing cities. 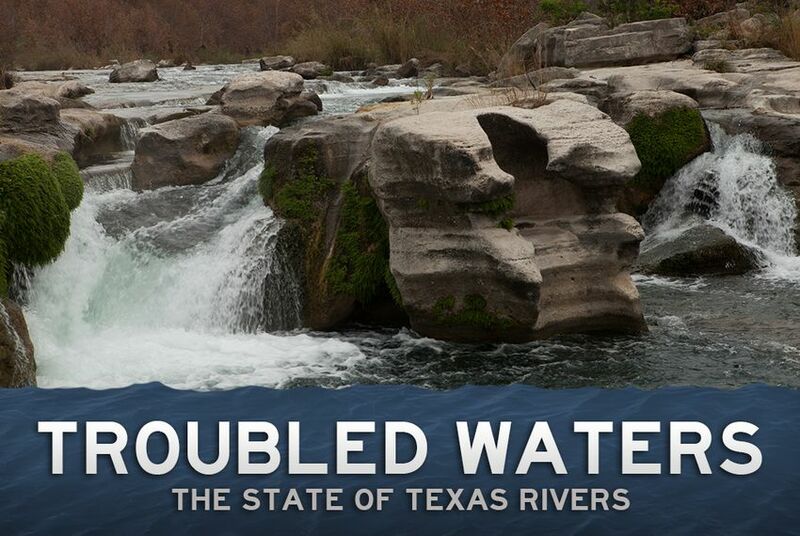 Now, every Texas river is threatened by nearly unprecedented drought and the looming effects of climate change. 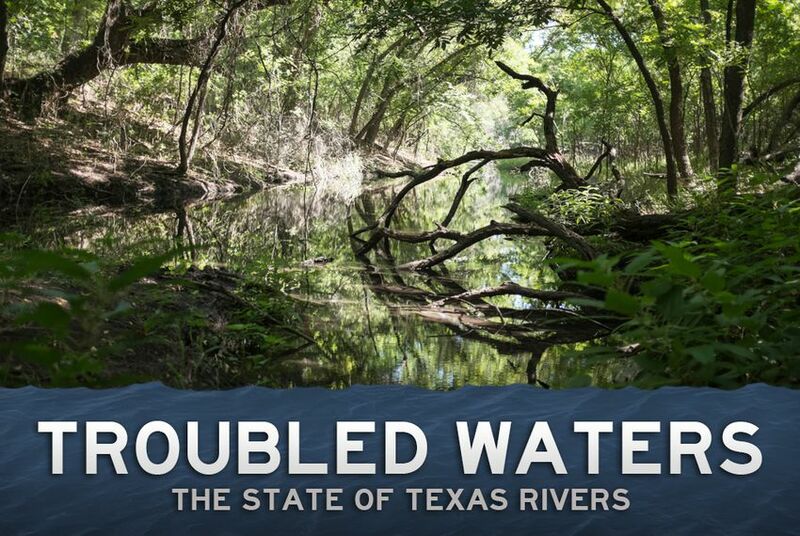 Our series explores the history, health and future of some of Texas' most important and legendary rivers. With various levels of government in two countries making decisions that affect the Rio Grande, the 1,900-mile river has become the subject of interstate and international legal battles that have intensified during the continuing drought. 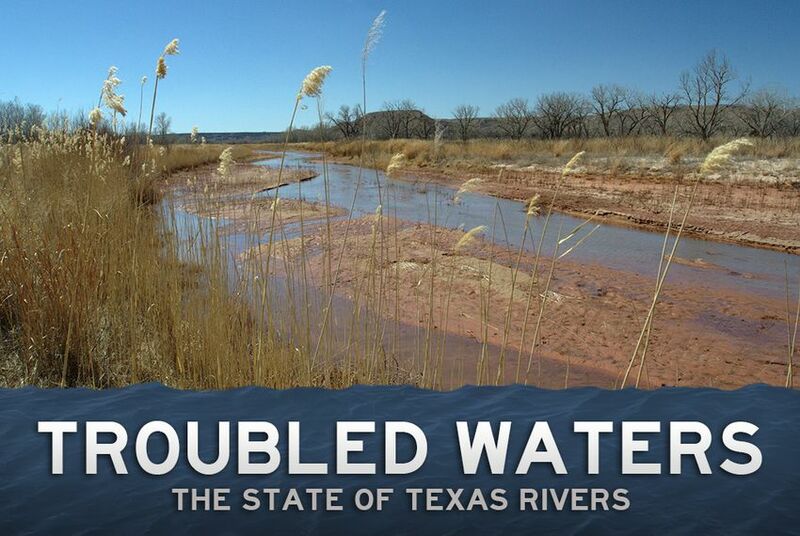 The Pecos River has avoided some of the challenges faced by the state’s other waterways. But it has not been spared from the ecological changes brought by the manmade lakes bookending its passage through Texas. Thanks to conservation efforts and its remote location, the Devils River is seen as one of the state's last pristine rivers. But change could be coming for the river, as some are eyeing its basin for new water supplies. As drought-ridden communities near the Red River spend millions on major water projects, water managers say a decades-old federal project to clean up salt in the river water could also ease the strain. 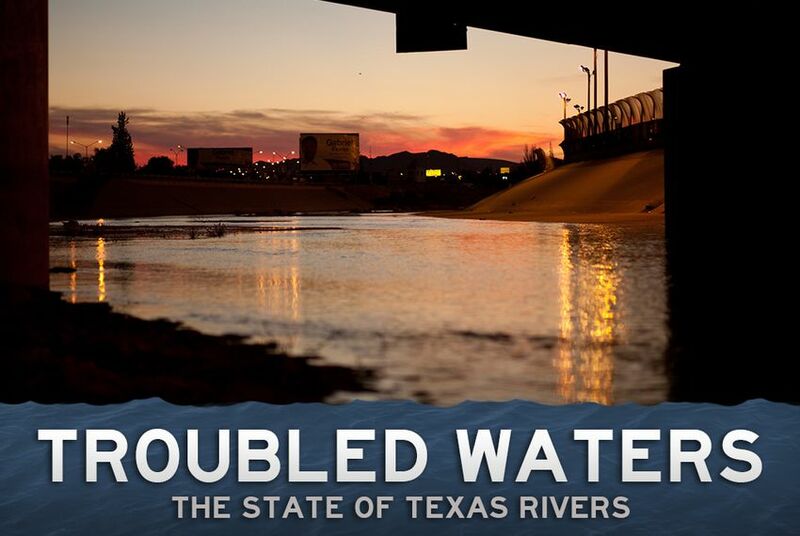 The Colorado River, which flows from West Texas all the way down to the Gulf Coast, is caught in a tug-of-war amid the West's prolonged drought. 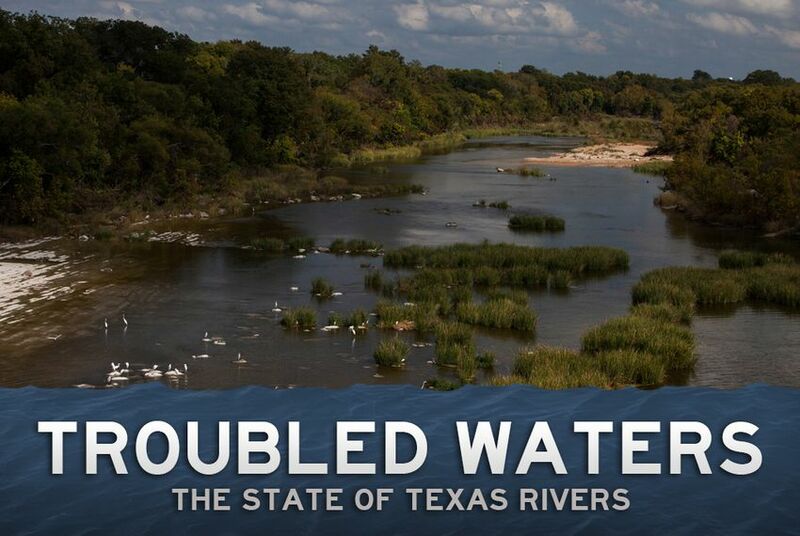 By virtue of its proximity to three major Texas cities, nearly half of the state’s population relies on the Trinity River for some of its water needs. 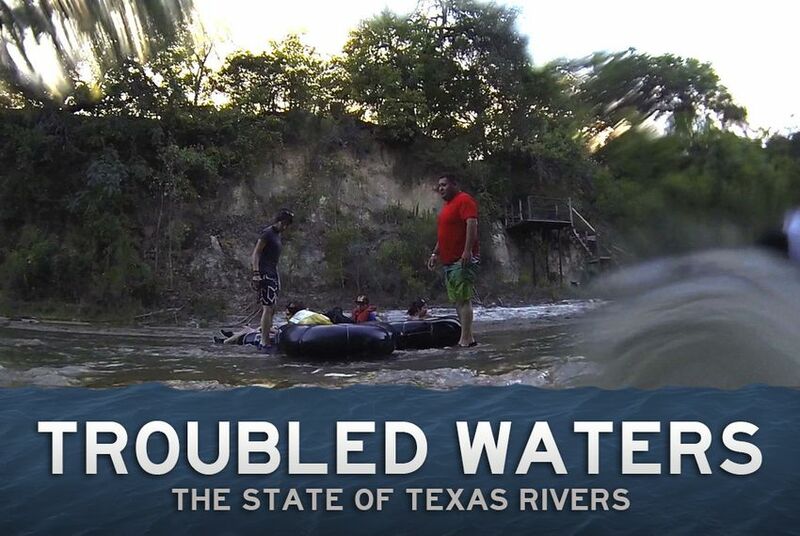 Many Texans gauge the health of the Guadalupe River by the speed of their tubing trip. Given the drought conditions plaguing most of the state, people come prepared to walk. On a broader scale, the shallow spots are indicative of the growing demand on the spring-fed water source. The storied Canadian River has been so badly pummeled by drought that the reservoirs along it are essentially dry. That's bad news for the thirsty cities of the Panhandle, not to mention a fish fighting for survival. 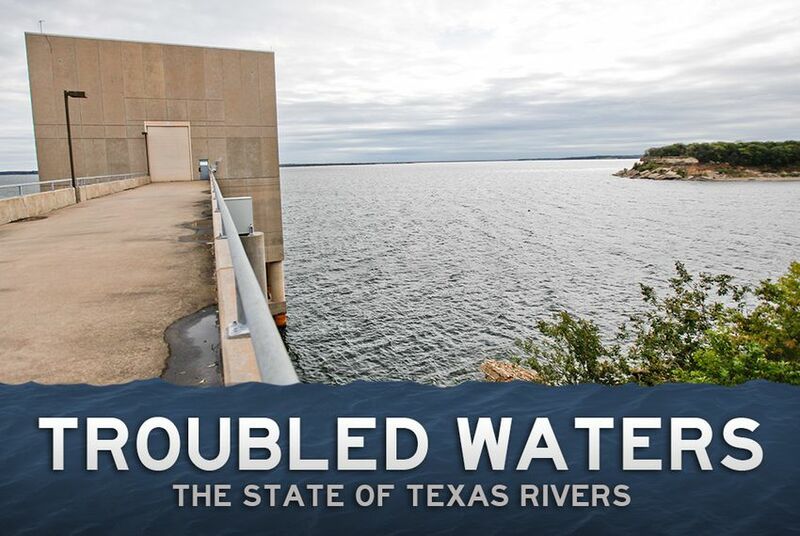 Concerns over water levels in the Brazos River have sparked debate over who gets to use the river's water, how much water should be used and how much water should be left to keep the river healthy. 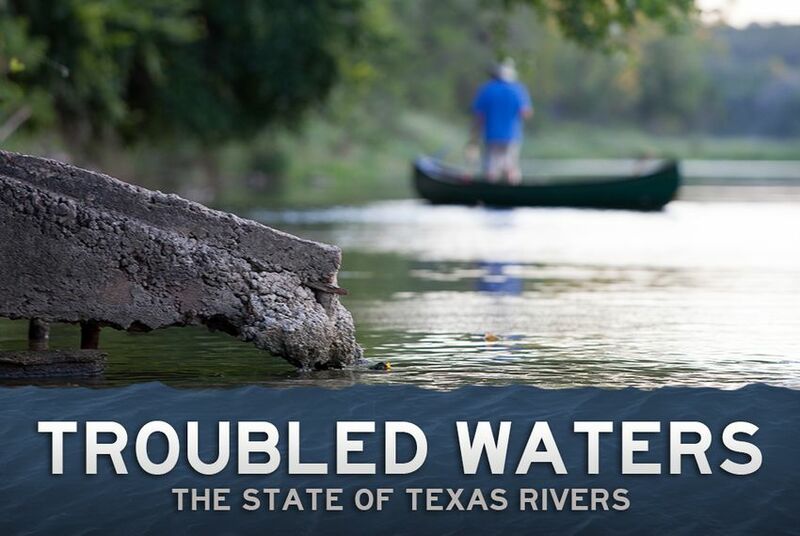 About 140 miles long, the San Saba River in Central Texas is not considered one of the state’s major waterways, but it illustrates — in a state still dealing with a serious drought — the sensitivities surrounding the use of a limited resource. As the drought continues to blanket most of the state, demands for water are increasing from a growing population and industrial base. These pressures are squeezing Texas waterways, whose average streamflow remains well below normal.